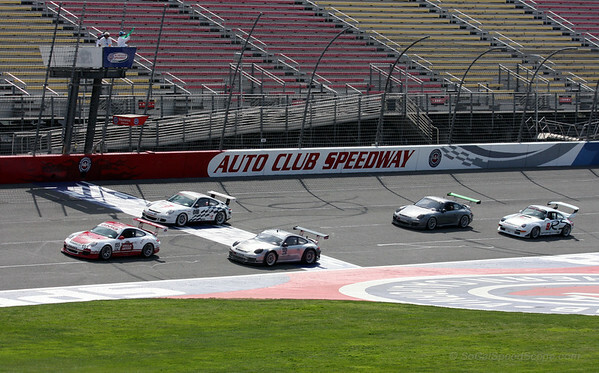 Festival of Speed at Auto Club Speedway was really well done. Full grids, lots of activities, lots of people. 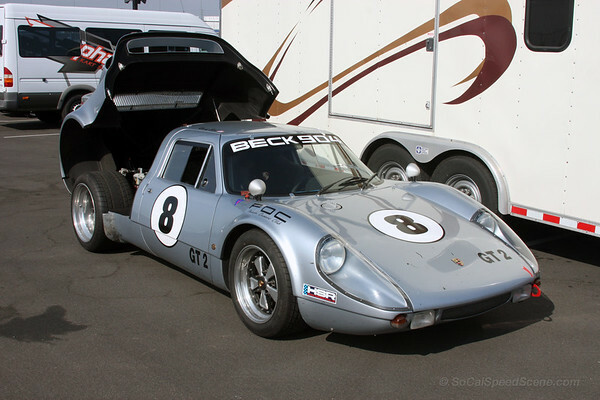 I was there Saturday, great action and great cars. 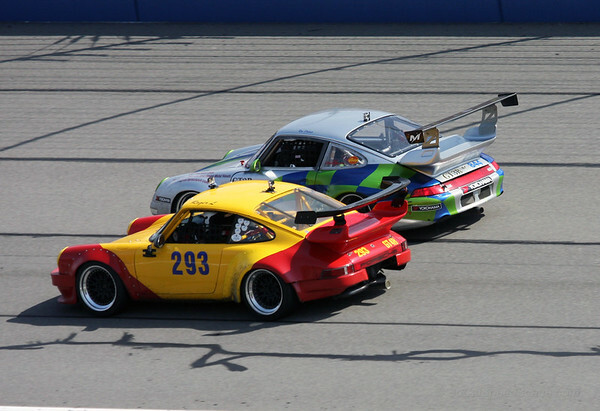 Anybody know what happened to the 996 GT3 that looked totalled on the driver side? Hope he was ok?? He was okay, thankfully. Car was in bad shape, though.